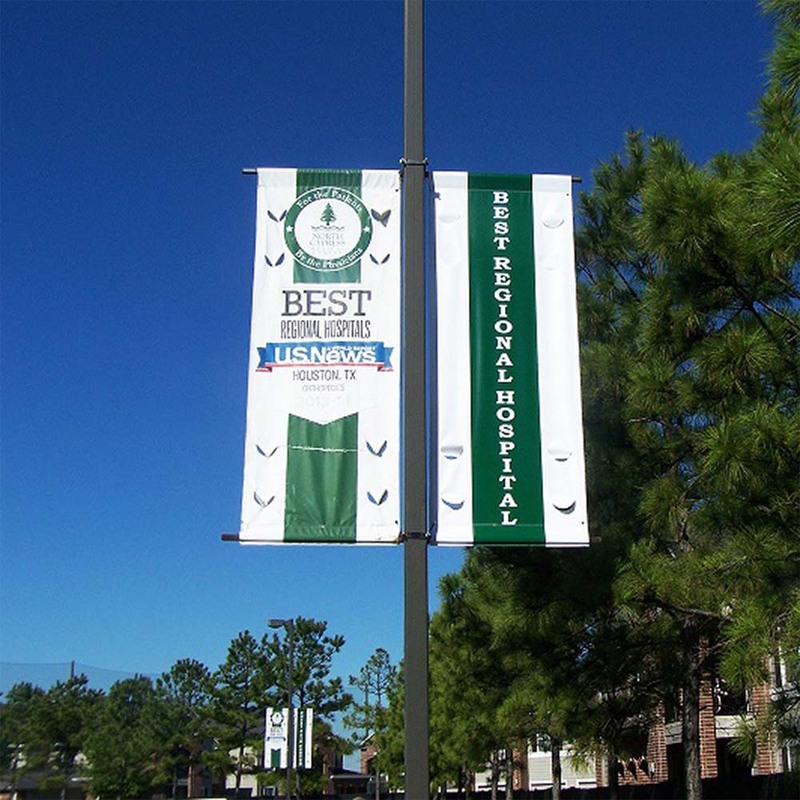 inkDOTS is your leading source for all of your specialty printing needs. We are a full in-house solution, from our graphic designers to our many printing machines. If you are in need of a professional printing company, then look no further. Give us a call today! At inkDOTS™ has 3 roll to roll printers, 2 solvents, and 1 latex. We can produce extra protection with laminates and UV resistance. 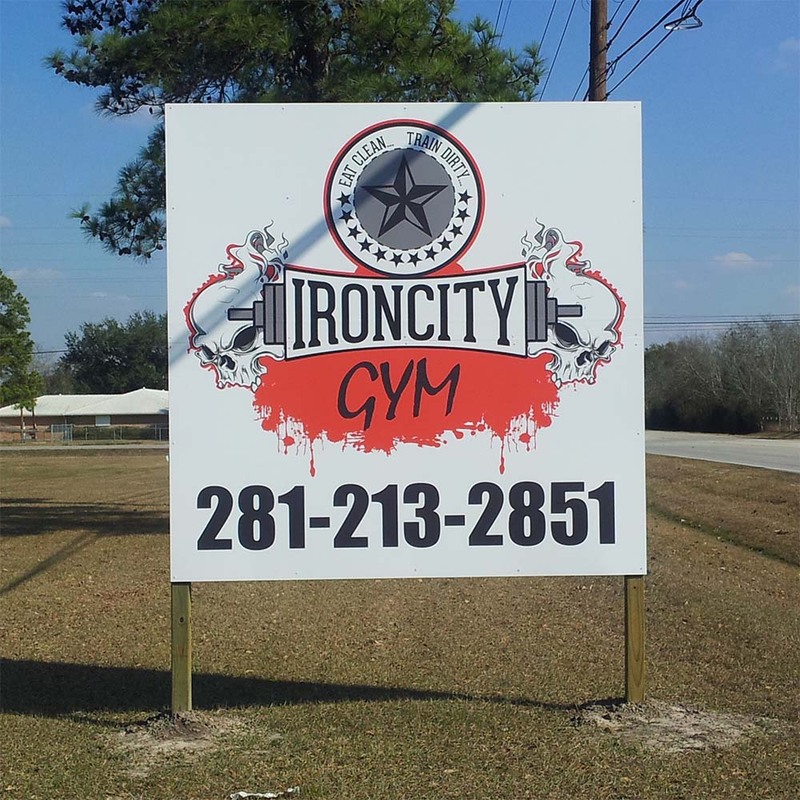 At inkDOTS™, we specialize in Rigid Signs. 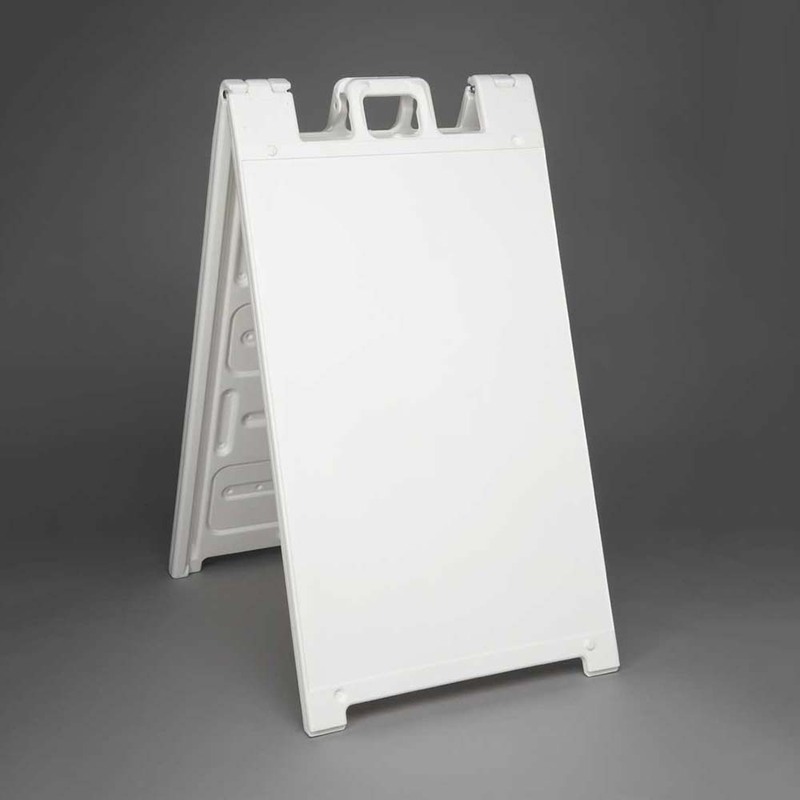 These signs are printed on the industries best flatbed printers for your enjoyment. 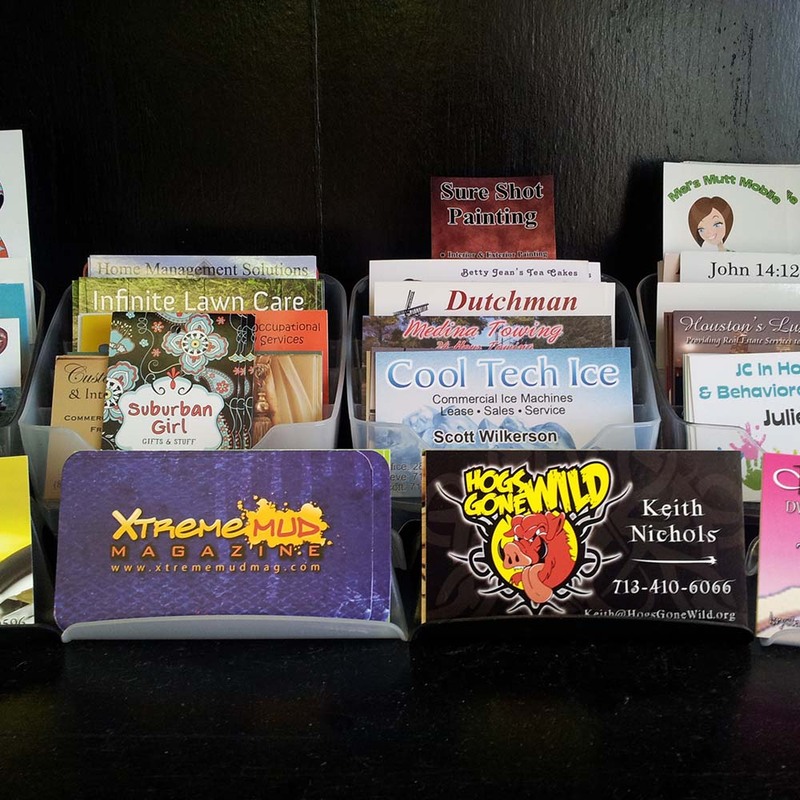 At inkDOTS™, we specialize in Marketing Products including Business Cards, Door Hangers, Posters, Brochures, and more! Don't see what you need? Check for everything in between including Stickers & Decals, Frames & Stands, Large Checks, Event Signage, and more!